The Ohio Network of Children's Advocacy Centers (ONCAC) was formed in 1999 by a group of child abuse professionals who felt that the Childrenâ€™s Advocacy Center model was the most effective way to tackle the problems associated with child abuse. The purpose of this group is to insure that developing Centers and Multidisciplinary Teams in Ohio would have readily accessible resources. National Childrenâ€™s Alliance is a professional membership organization dedicated to helping local communities respond to allegations of child abuse in ways that are effective and efficient â€“ and put the needs of child victims first. United Appeal for Athens County provide Athens County 211 Free Information and Referral service and give local donors a way to help people meet their basic needs. Links to energy assistance, housing assistance, transportation services, food & nutrition programs, Head Start & Early Head Start, and community programs. WIC is the Special Supplemental Nutrition Program for Women, Infants, and Children. WIC helps income eligible pregnant and breastfeeding women, women who recently had a baby, infants, and children up to five years of age who are at health risk due to inadequate nutrition. The program improves pregnancy outcomes by providing or referring to support services necessary for full-term pregnancies; reduces infant mortality by reducing the incidence of low birth weight (infants under 5 Â½ pounds are at greater risk of breathing problems, brain injuries and physical abnormalities), and provides infants and children with a healthy start in life by improving poor or inadequate diets. WIC provides nutrition education, breastfeeding education and support; supplemental, highly nutritious foods such as cereal, eggs, milk, whole grain foods, fruits and vegetables, and iron-fortified infant formula; and referral to prenatal and pediatric health care and other maternal and child health and human service programs (examples: Head Start, Medicaid and the Supplemental Nutrition Assistance Program, formerly known as Food Stamps). To find a WIC clinic near you, please click WIC Clinic Directory or call 1-800-755-GROW (4769). The Mission of Big Brothers Big Sisters of Athens is to make a positive difference in the lives of area youth through professionally supported relationships with mentors and volunteers. Our Vision is a mentoring relationship for every child who needs and wants one. 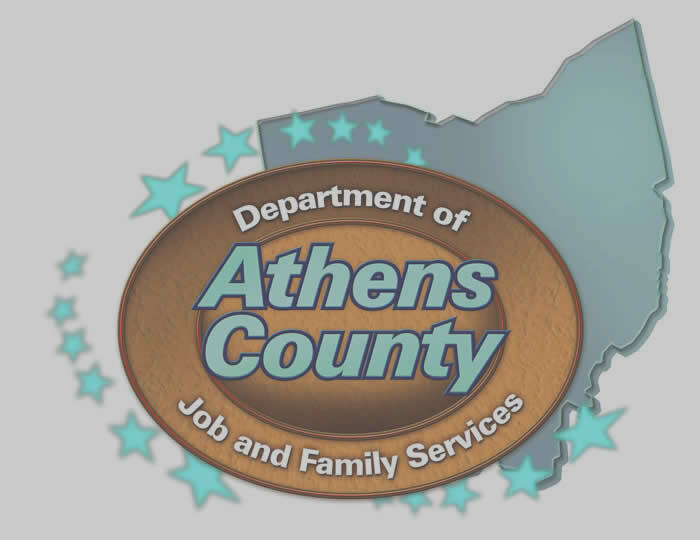 Since its inception in 1957, the Athens County Board of Developmental Disabilities has been providing individuals opportunities to learn, grow, and enrich their lives. For Athens County individuals with developmental disabilities, we provide quality services by assessing their needs and creating individual plans. We offer education, employment, life skills training, recreation, transportation, residential support, services coordination, and more. 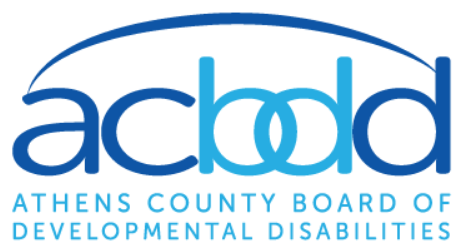 We help to integrate individuals with developmental disabilities into their community as valued citizens. Domestic violence is a crime which society needs to recognize and address. We believe every person has a right to live in a domestic environment that is free from abuse. We believe in equal rights and empowerment for every individual. All persons have the right to make their own decisions and to take responsibility for their actions. Our ultimate goal is to decrease the incidence of domestic violence in society.